This hunt was awesome! I saw Elk and Mule Deer everyday. I arrived in camp two days early to acclimate to the altitude. Saturday and Sunday before the hunt was spent scouting and becoming familiar with the terrain. The day started about 4:30 am, Tina, the cook, had breakfast ready at 5:00. By 5:30 I was on my way with a bag lunch also packed by Tina. Lunch was comprised of a sandwich, granola bars, trial mix, Gatorade, soda, water and a pack of crackers. It appears to be a lot of food however; covering up to 8 miles a day required extra calories. Every night we had a hot meal, Steak, Spaghetti, Chicken, Hamburgers, and Cornish Game Hens all with a host of complementing side dishes. The food was always wonderful! Evenings were spent swapping stories, telling jokes, or watching movies on a Laptop. Did I see Elk? Yes, somewhere between 30-45. On two occasions I was less than 20 yds from a cow elk but unfortunately no clear shot was available. The most exciting day was the last day Friday. I located a Bull at about 1000 yds up the side of the mountain. In 90 minutes I stalked to within 45 yds of the 5 x 5 Bull, a 3 x 3 and about 10 cows, I drew down on the 5 x 5 but, could not shoot, there was brush in the path of the arrow. I put the bow down, hoping for a second chance unfortunately it never came. The younger bull was chasing the cows; spooked them and they all ran off. Although, I didn't harvest an animal, on my first elk hunt I was close enough to kill one and chose not to. I have plenty of pictures and memories to last a lifetime. The entire experience was wonderful. 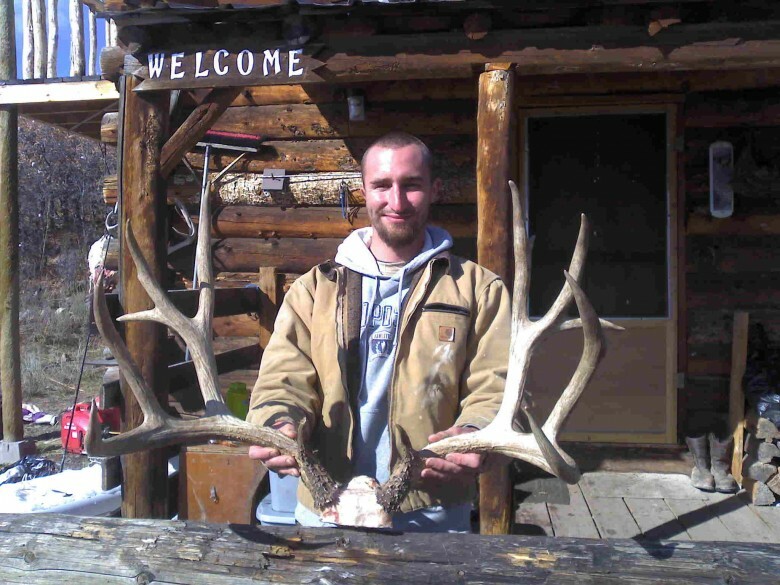 Would I hunt with Western Colorado Outfitters again? Absolutely!!! Eric & Kristie Layman, the Outfitters, provide a very professional hunt with the support of Tina, the cook, and Mike and Dwayne, the guides. 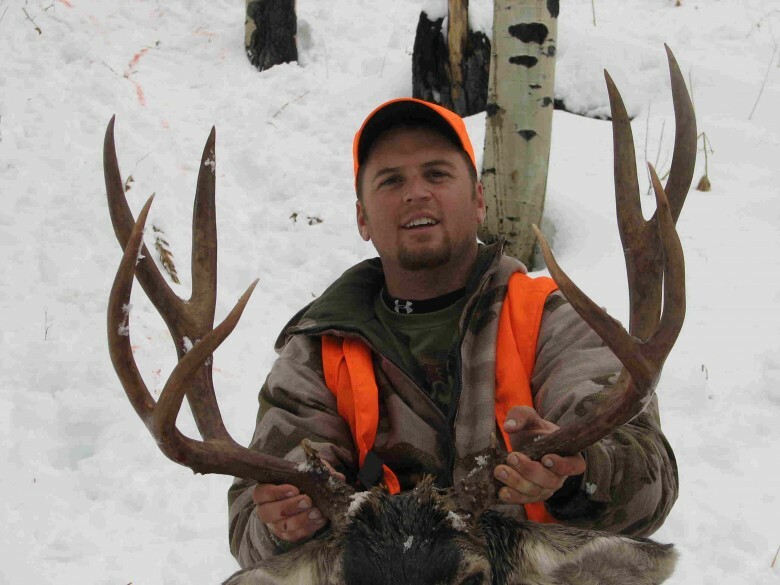 I am looking forward to next year and the possibility of hunt with Western Colorado Outfitters again. We archery hunted with Western Colorado Outfitters in 2016. 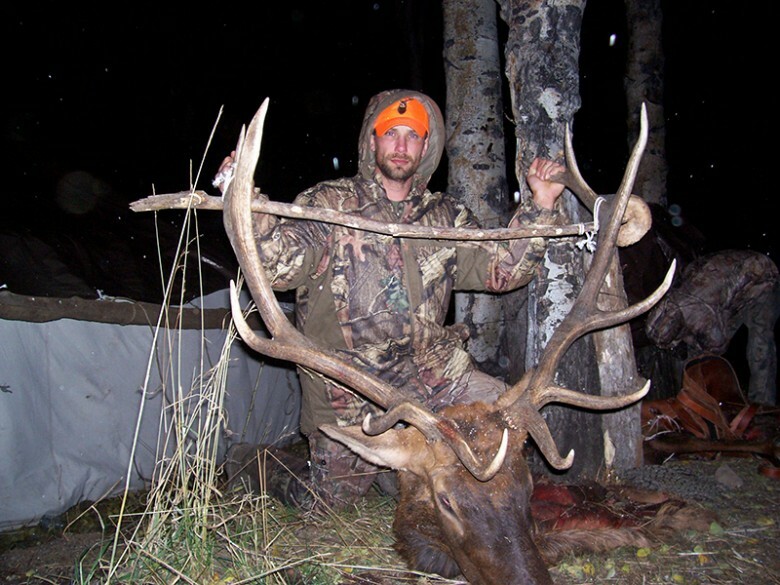 Camp was exceptionally comfortable, soft beds, heated tents, and hot showers made elk camp five star. We were fed three excellent meals a day. Kelly was a great cook and great company who always wore a smile. Tom and Dwayne were awesome guides who went above and beyond in helping my father and I. 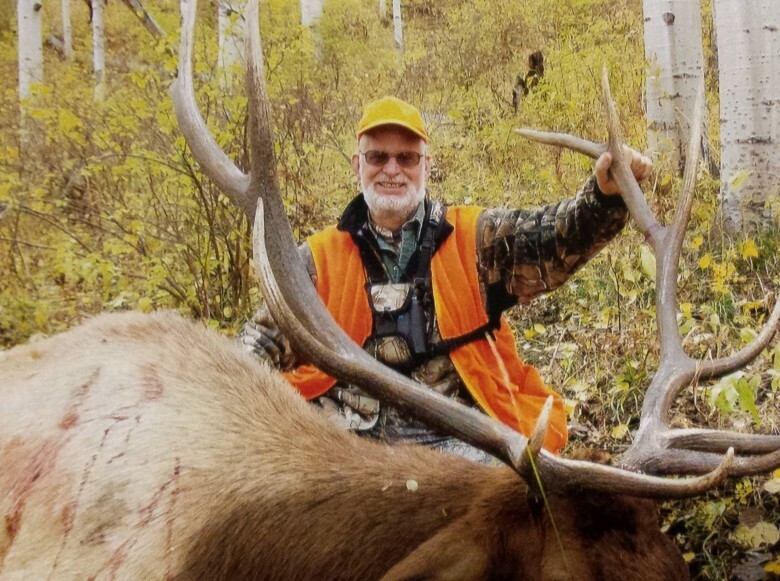 My father harvested his first elk which topped off the week. Eric and company has put a tremendous amount of work into their camp to make your stay comfortable and enjoyable. We will hunt with them again in the near future. Just wanted to convey my apperciation for your care and professionalism, and that of Dwayne and Jay during my memorable Archery Elk hunt last month. It is always a risk to travel from the other side of the world and place your hunting dreams and physical safety in the hands of someone new to you, based only on web sites and phone calls. However my experience with WCO was entirely positive. The camp set up proved to be beyond my expectations and indeed even beyond my hopes. Dwayne's efforts as guide were uncompromising and entirely focussed on my targeted outcomes, whilst Jay spared no effort in providing great meals at the bizzare times they were needed. So once again, my sincere thanks to the three of you, and I would have no hesitation in recommending Western Colorado Outfitters to any fair chase ethical hunter focussed on a great experience, with great people in some great country. I enjoyed the week at camp and had a great experience for my first elk hunt. Looking forward to doing it again in a few years. 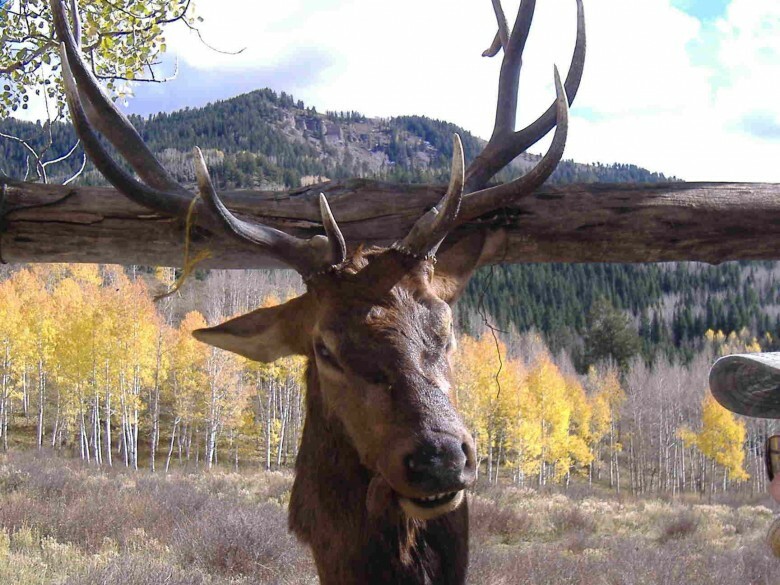 I'll keep in touch and I'll try for an Elk and Mule Deer. Thanks again. Thank you again for having us out this year! We had an awsome time. 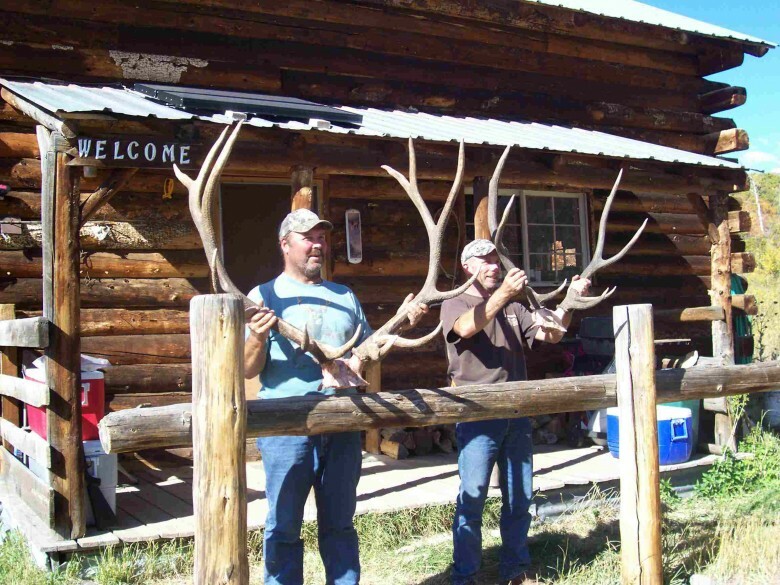 John, Farley and Mike had never experienced a hunt like that and were amazed at how incredible the hunting was. John passed away about a month ago. 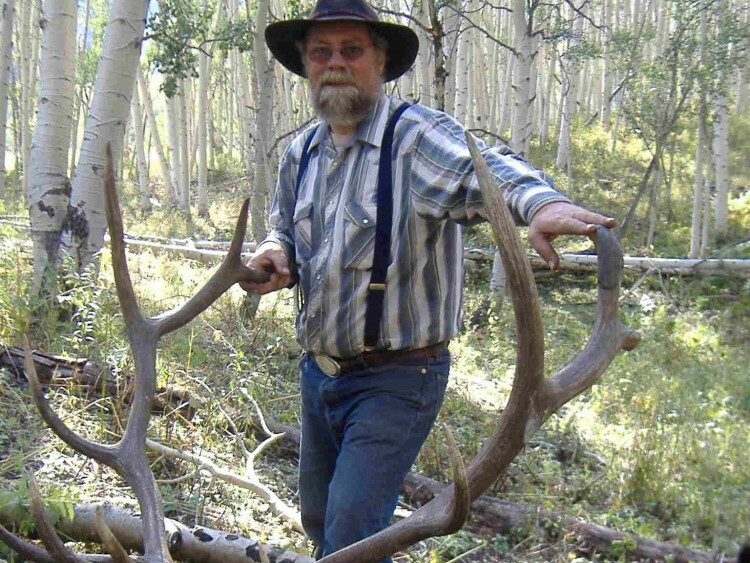 There was no better way to spend one of his last remaining weeks than with his son and friends hunting mule deer on the western slope of the rockies, in one of your camps. He said a few time as his health declined " Well, we made it to Colorado! That was cool!" He lived to hunt, and his last hunt couldn't have been better. Farley is set on coming back next year, and my Grandpa and Chris are talking about it too. Thanks again Eric, hope to see you soon.